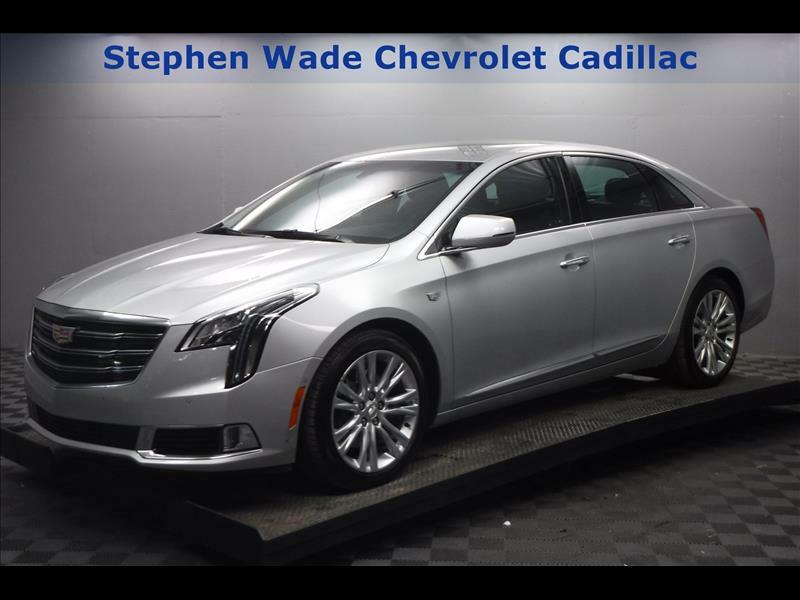 2018 Cadillac XTS LuxuryClean CARFAX. CARFAX One-Owner. Cadillac Certified Pre-Owned Details:* Warranty Deductible: $50* Transferable Warranty* Roadside Assistance* Limited Warranty: 72 Month/100,000 Mile (whichever comes first) from original in-service date* Vehicle History* 172 Point Inspection***VEHICLE HISTORY REPORT AVAILABLE WITH EVERY VEHICLE*** 19/28 City/Highway MPG***SWAG PRICE INCLUDES DEALER GM FINANCIAL FINANCE SAVINGS AND IS VALID ONLY WITH 100% FINANCING THROUGH GM FINANCIAL. *Online Prices Only Available Upon Customer Request and Employees, Former Employees and Friends, Family, Vendors, of Stephen Wade, Dealers and Wholesalers may not Qualify for Online Pricing. Contact Dealer for Details. All offers are subject to change at any time. Inventory shown here is updated every 24 hours.